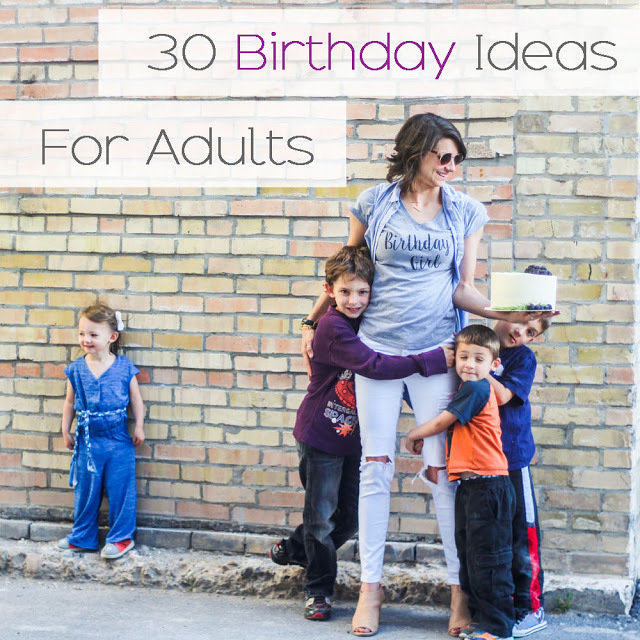 Read through my list of 30+ adult birthday ideas to make your day awesome. They’re great ideas for any adult age. And as I did a ton of these ideas, they really made my birthday awesome. It’s pretty much a guide to having the most epic day, Ferris Buller style. I know these may be silly, but they really made it awesome. 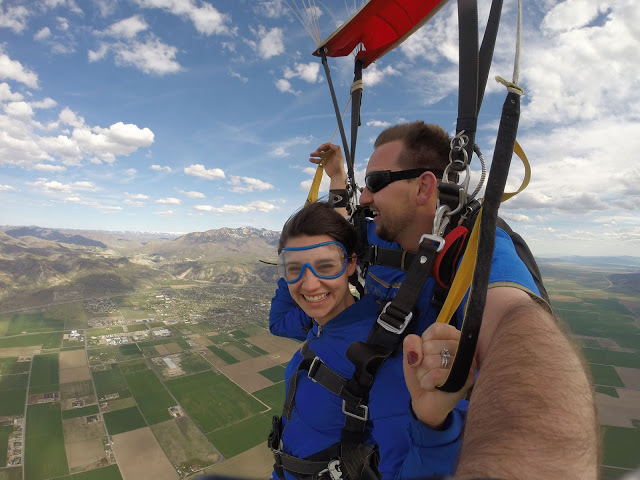 So here’s how I spent celebrating my thirtieth and a couple other ideas too! 1. Sleep in. Seriously, we’re getting old so we need lots of sleep, or so I keep telling myself. 2. When you do get up, wear something that makes you feel awesome! This may take some planning and may require some shopping beforehand, but you should feel like a million bucks. 3 . Eat all your favorite foods. You may need to go out to your favorite place to eat to do this. Do it! 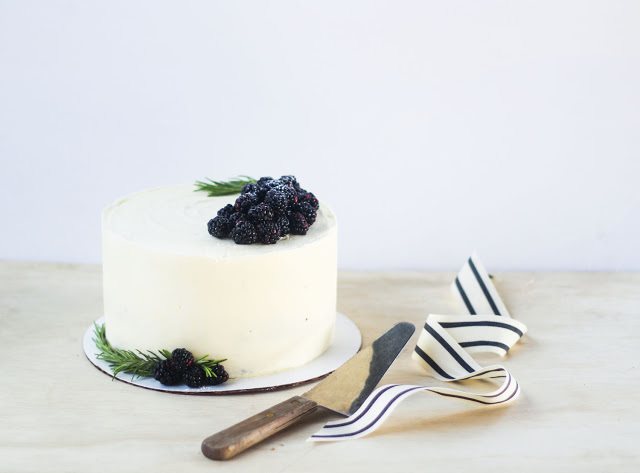 And this includes getting the best darn cake or dessert for your birthday. Mary Elizabeth Hammond made this beautiful cake for me! It was delicious and its pretty amazing how good a cake can make you feel. 5. Help mow someones lawn or give random strangers gift cards in Target. Do some service. Give on your birthday. 6. Take a road trip. 7. Go on a shopping spree. Even if its just to buy one thing, get a little something or go all out. 8. Write 30 thank you notes to people you know and let them know how much you appreciate them. 10. Look at albums from the years and videos. 11. Get a hotel for the night. 13. Go to a museum. 14. Pamper yourself – Go to a spa or get your hair and nails done. You should feel amazing on your birthday. The girls at Stewart Palmer Salon hooked me up, for my local friends. 15. Get a new pet. 16. 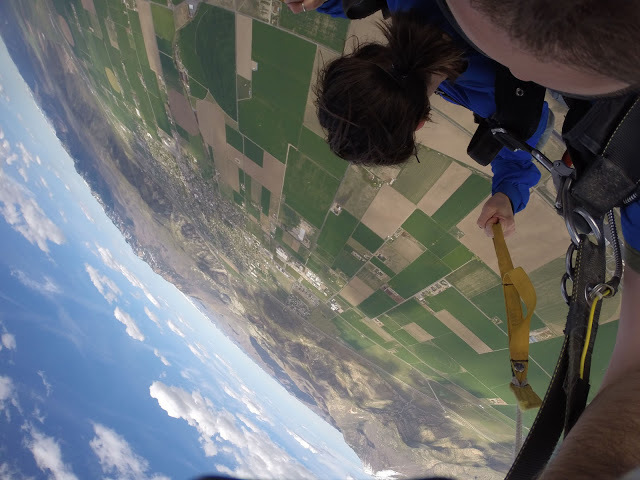 Go Skydiving, paragliding, or hang gliding. 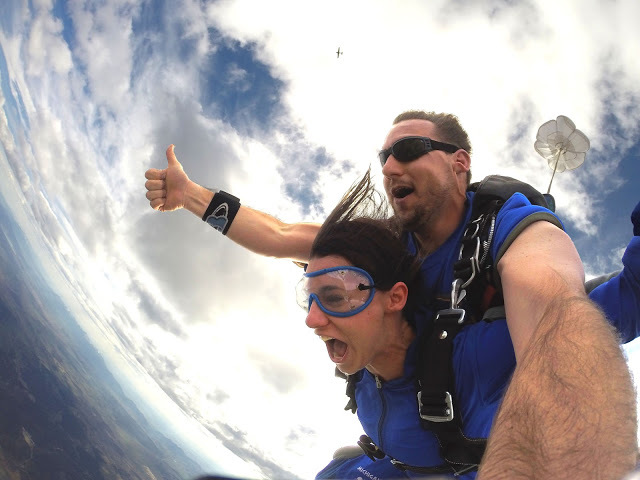 It’s your thirtieth, why not do something epic! Carpe Diem! 17. Go on a date with your partner. 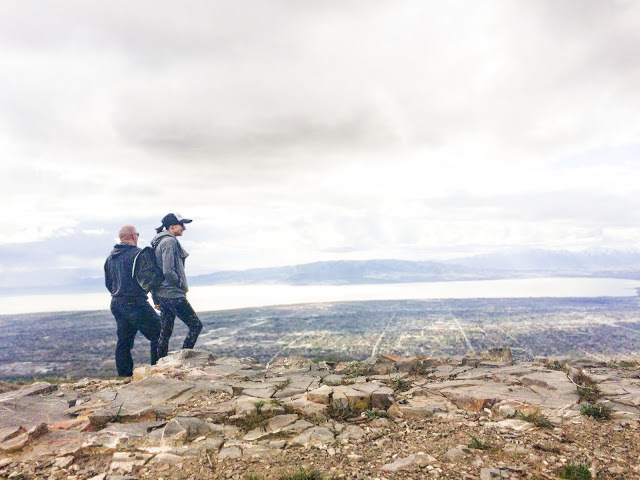 Spend time together doing any of these activities, but I will tell you that it made my birthday so enjoyable getting some time to reflect with my man. 18. Go to a concert. See your favorite artist. 19. Go indoor go-kart racing with friends. 20. Watch your favorite movies. 21. Write down thirty memories. 22. Hang out with all your friends. Do a lunch date and then a dinner date. Who needs a full on party? 23. Climb a mountain. My husband surprised me and we hiked a local mountain! Booyah! 24. Visit an amusement park. 26. Do a marathon or run. 28. Swim in a lake or beach. 29. Take thirty photos throughout the day to remember the day. 30. Treat yo’ self. Seriously, the biggest thing I can say is to treat yourself on your birthday.